The main objective of this report is to analysis Mobile Phone Companies in Bangladesh. Other objective of this reports are to gather knowledge about mobile operator’s business strategy, to be aware of industry analysis and to be conscious of competition. Here also focus on how to increase our analytical capability, to know about current market position and to be familiar with organizations. 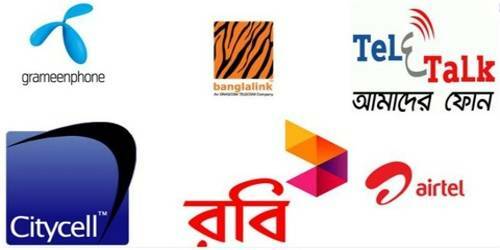 Finally this report make swot analysis Mobile Phone Companies in Bangladesh.